more than 15 years of Intellectual Property experience. We represent clients before the Patent Office, in Court, and at the negotiating table. At McGeary Cukor LLC, we represent clients in a variety of intellectual property (IP) practice areas, including patent-specific services and IP litigation. Our experienced patent and trial attorneys bring a wealth of big firm experience to address your IP needs, while maintaining the personalized attention, responsiveness and agility of a private firm. Our mission is to bring a personal level of service to everything that we do. All of our clients have our personal cell phones, so that we can be available to them whenever the need arises. We know our cases and work personally on every case the firm takes. Our patent attorneys meet regularly with inventors and interview frequently with patent examiners, as effective and timely communication with stakeholders is a top priority in our value system. Our trial attorneys write the briefs, argue the motions, and take the depositions; you will never be handed off to an associate you have not established a trusted relationship with. We analyze millions of pages of discovery and transcripts employing our core team alone, leveraging our understanding of technology and focusing on the 20% of litigation data that gives us 80% of the information we need for trial. Our focus is always to meet your business objectives. We believe efficient technology, good planning, and smart lawyering are essential to doing so. 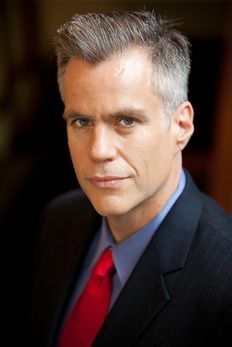 Vincent McGeary is a founding partner of McGeary Cukor LLC. 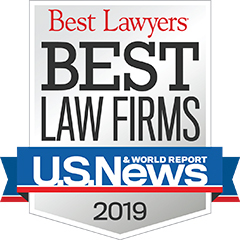 Vincent has over 20 years of experience successfully representing clients in federal trial and appellate courts and before the United States Patent and Trademark Office. Michael Cukor is an IP lawyer with a business focus. 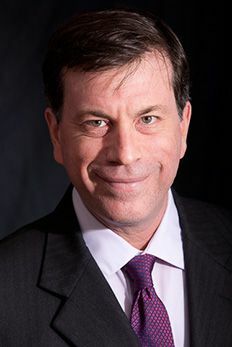 As a founding partner of McGeary Cukor LLC, Michael brings more than 17 years of large firm litigation and counseling experience to his clients.